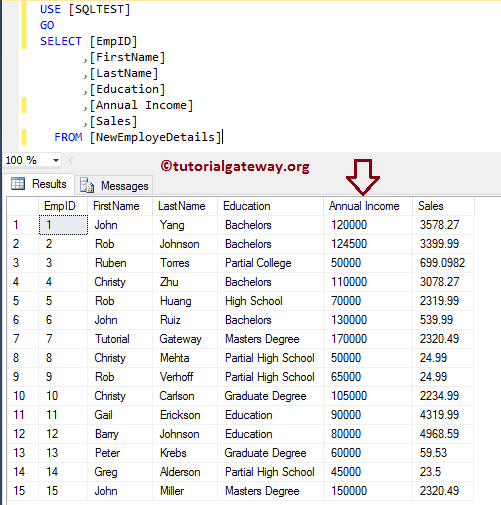 How to Rename Column Name in Sql Server, or How to rename Table Name is one of the most Frequent Question in SQL Server forums. 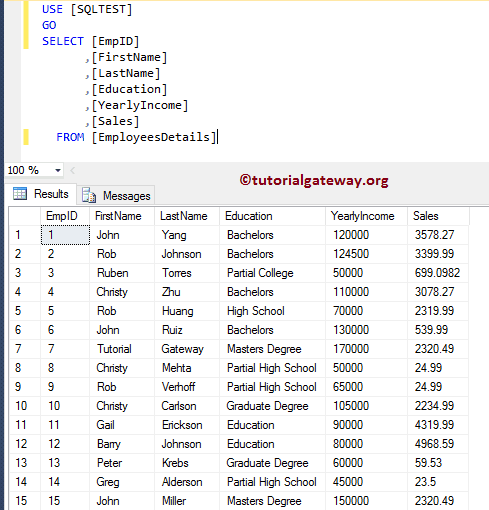 In this article we will show you, Rename Table Name and Column Name in SQL Server with example. 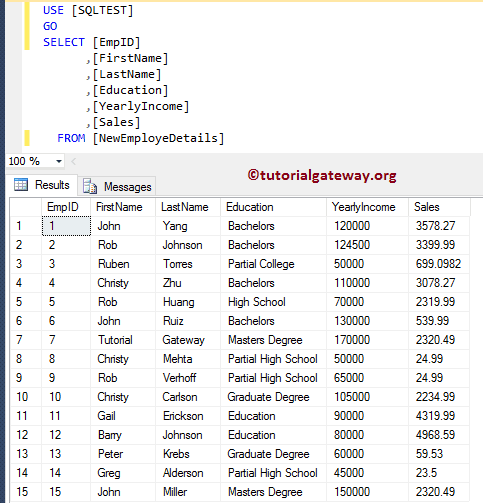 In this series of examples we are going to use the standard stored procedure SP_RENAME to rename SQL Server Table name and column name.